Renaissance man Patrick Dempsey breaks into Made-in-Italy menswear. It comes as no surprise that a country so rich in history also has a wealth of museums. Quiet secluded dining spots in the heart of Florence when the hustle and bustle gets too much. 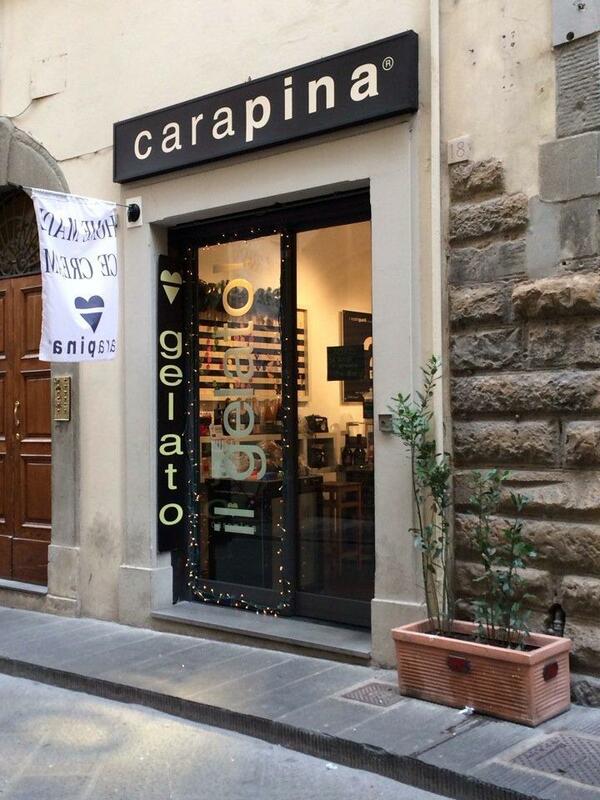 Discover the best of Artisan shopping in Florence. As long as I have called Florence home, I have longed for quiet garden spaces to escape the busy chaos of the historical centre to seek solace among birds chirping and leaves changing colours according to the season.